You may remember that a few months ago we did a survey. The response was way better than we could ever have even dreamed - several hundred of you taking the time to share your thoughts. The content is literally pure gold. There are so many beautiful comments. So many fantastic ideas. So much constructive feedback. We've spent literally hours poring over the feedback. Some of the comments need a response (I'll do that in later blog posts). Some of the ideas can't be done and others will take months or even years to execute. And others we can do right now. So we have! 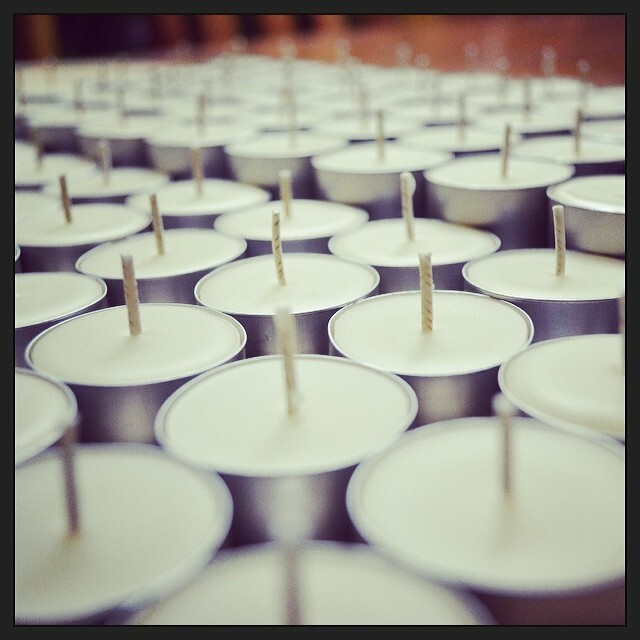 This entry was posted in Beeswax candles, Beeswax Candles & Candle Making, Business Musings, Queen B Products and tagged tealight candles, discounted candles, customer feedback, buy in bulk and save, bulk tealight candles, beeswax candle on September 29, 2014 by queenbcandles.